Earth Day is a great time to get your students to think about a bigger audience, like the audience you can get when you post a YouTube video. 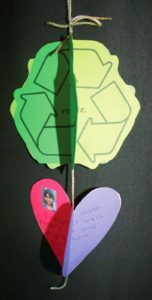 In this Earth Day Video Project, students create a video about the 3Rs – Reducing, Reusing and Recycling. Then they can post that video to YouTube (as long as you have parent permission) in order to persuade a wider audience to take care of planet Earth. 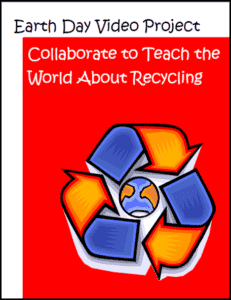 Persuasive writing, audience awareness, technology skills – this project rolls many skills into one neat little free package that you can download from my Teachers Pay Teachers store. « Superhero Freebie for Your Reading Celebrations!